Almost no one wants a spider in their home, and one of the best ways to get them out is with peppermint. For whatever reason, spiders hate peppermint so one of the best ways to get them out of the house is putting peppermint essential oil in a spray bottle, along with a squirt of liquid detergent and some water, and you are ready to go. Simply squirt the solution around windows, doorways, on cobwebs and anywhere else you might expect a few spiders to be lurking. 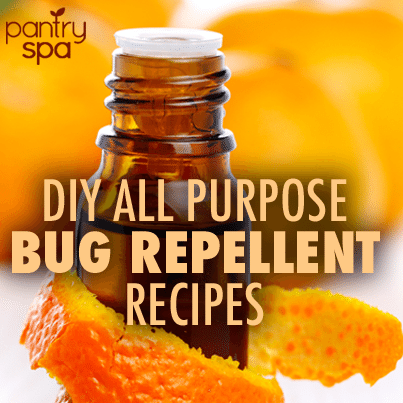 There are a number of ways to spiders out of your, like with peppermint or tobacco, and there are also a ton of cheap spider repellent recipes.